We all know that research at Oxford generates publications, but increasingly the underlying data is becoming a crucial research output as well. Keeping and sharing research data helps demonstrate reproducibility, it enables data science and it enhances our academic profile via the rising importance of data journals. Oxford has been at the forefront of thinking in this area for many years and adopted one of the UK’s first institutional research data management policies (Policy on the Management of Research Data and Records) back in 2012. IT Services and the Libraries worked closely with Research Services to help them draft that first policy, and again over 2017-18 we have worked with our colleagues around the University to update the policy and fit it to the rapidly changing world of research data management and sharing. Staff from our Research Support Service – aided by our fantastic intern Marcella Meehan – reviewed the policy alongside policies published by other universities and research organisations since 2012. We also interviewed twenty Oxford researchers and administrators to see how our policy could be clearer and easier to use. As in 2012, we worked with the Libraries and Research Services to draft the new policy and navigate it through a series of University committees. Finally, in early December 2018, just in time for Christmas, Research and Innovation Committee approved the new Policy on the Management of Data Supporting Research Outputs (note the new title). In general the revision has been aimed at making what was previously implicit explicit. For example the 2012 policy asked researchers to be responsible for data being “kept in a manner that is compliant with legal obligations…” In the revised policy, there is greater detail on what these legal obligations might actually be, including GDPR-related personal data compliance, abiding by the terms of legal contracts and funding agreements, and keeping track of intellectual property generated by research. The Research Data Oxford team, comprising staff from the Libraries, Research Services and IT Services, are committed to supporting Oxford researchers with policy compliance, and helping them achieve the maximum impact with the data that their research generates. The University’s commitment to this support is also now explicitly referenced in the revised policy, making clear that good management of research data is best achieved when we all work together. If you have any questions about the revised policy, or need help with your own research data, please get in touch by emailing researchdata@ox.ac.uk. On 3 December 2018, the University of Oxford’s Research and Innovation Committee approved a new research data policy. This policy, the Policy on the Management of Data Supporting Research Outputs, supersedes and replaces the earlier Policy on the Management of Research Data and Records, which had been in place since 2012. The LabArchives electronic lab notebook service is now available to all members of the University of Oxford. Electronic lab notebooks provide a digital alternative to the paper notebooks used by many scientists. An electronic system has many potential benefits, including increased searchability, easier collaboration, and the ability to access research records via any internet connection. LabArchives also offers secure storage for research data files. For details of how to register and access the service, please visit the LabArchives help pages. Any queries can be sent to researchdata@ox.ac.uk. As we move towards the full launch of the LabArchives electronic lab notebook (ELN) service, two training days have been arranged for those interested in finding out more about the system, or who would like a chance to start using it. The workshops will combine talks from IT Services and from early adopters who are already using LabArchives with a training session from an official LabArchives trainer. They are open to any member of the University, and are suitable both for those who need to keep lab notebooks themselves as part of their research work, and for those whose job involves supporting researchers who may want to use ELNs. Both days will cover the same ground, so those who are interested can attend whichever is more convenient. We are pleased to announce that after an extensive selection and evaluation process, the University of Oxford recently signed a contract with LabArchives to provide Oxford researchers with an electronic lab notebook system. The details of how the service will be run are currently being worked out, with the help of a group of early adopters. The aim is to roll the service out to the University as a whole by the end of June. Further information is available on the Electronic Lab Notebook Project SharePoint page. If you would like to be kept informed of further developments, or have any queries, you can email researchdata@ox.ac.uk. The popular Research Skills Toolkit workshops will be running again in week 1 of Hilary term 2017. Is your research material mounting up? Are you using the smartest tools and strategies to get organized? 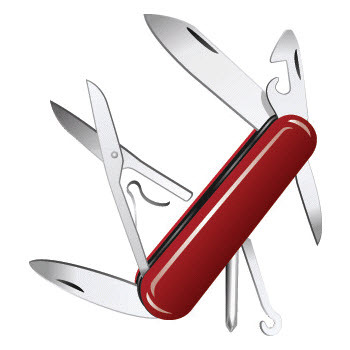 Sharpen up your research skills with a free Research Skills Toolkit workshop! Designed for graduate research students, these two-hour sessions will provide a hands-on encounter with a range of tools and techniques for your study and research. The workshops are hosted by teams from IT Services and the Bodleian Libraries. Visit the Research Skills Toolkit Workshop web page for dates and booking links. 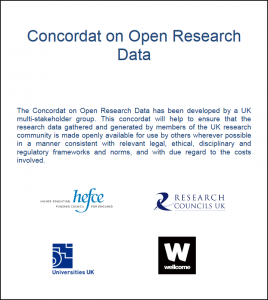 The Concordat on Open Research Data was officially launched on 28 July 2016. This document was developed by HEFCE, Research Councils UK (RCUK), Universities UK and the Wellcome Trust, with input from a wider range of organizations (including the University of Oxford) who supplied feedback on an earlier draft. The intention of this Concordat is to establish sound principles which respect the needs of all parties. It is not the intention to mandate, codify or require specific activities, but to establish a set of expectations of good practice with the intention of increasing access to research data as the desired position for research for the public benefit. Open access to research data is an enabler of high quality research, a facilitator of innovation and safeguards good research practice. There are sound reasons why the openness of research data may need to be restricted but any restrictions must be justified and justifiable. Open access to research data carries a significant cost, which should be respected by all parties. The right of the creators of research data to reasonable first use is recognised. Use of others’ data should always conform to legal, ethical and regulatory frameworks including appropriate acknowledgement. Good data management is fundamental to all stages of the research process and should be established at the outset. Data curation is vital to make data useful for others and for long-term preservation of data. Data supporting publications should be accessible by the publication date and should be in a citeable form. Support for the development of appropriate data skills is recognised as a responsibility for all stakeholders. Regular reviews of progress towards open research data should be undertaken. The full Concordat is available from the HEFCE website. The University of Oxford’s Information Security team has released three short training videos via their new YouTube channel. These give step-by-step guides to encrypting Microsoft Word and Excel documents, PDF files, and file folders. 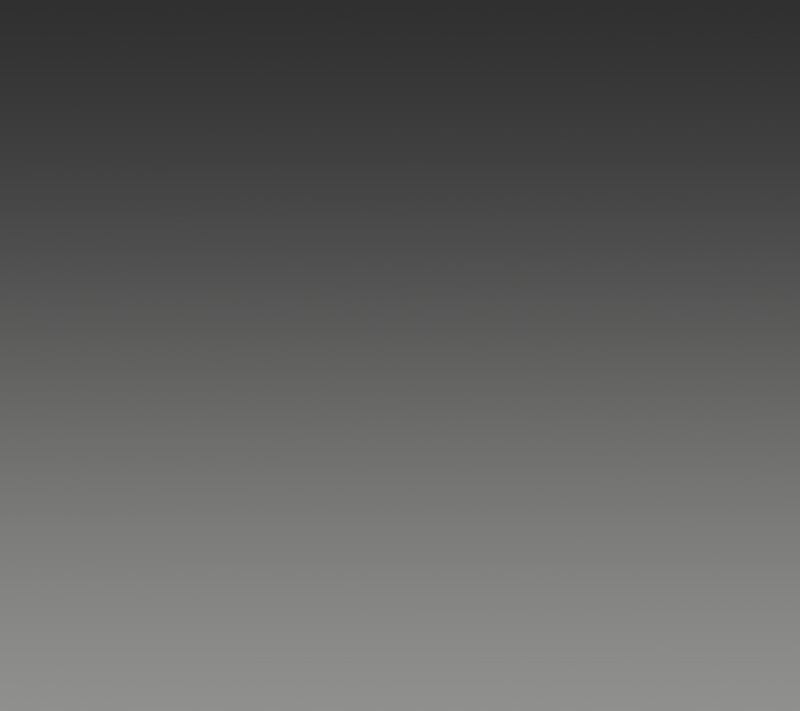 The videos can be accessed directly via the YouTube channel, or via the Quick Links section of the Information Security website. The team hopes that the collection will be expanded to include other videos in due course. In the meantime, the website already contains a host of other useful material designed to help you keep yourself and your data safe. Wolfram is hosting a one-day Data Science: Analysis and Presentation training course in Oxfordshire on Friday 3 June. The Wolfram Language is a unified system for data structuring, analysis and presentation. This course will look at a broad range of topics through data science: the first half will focus on handling data and using automatic processing functions, and the second half will go into more in-depth statistical analysis including probability, hypothesis testing and model fitting. 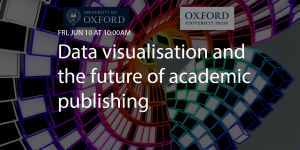 On Friday 10 June, the University of Oxford’s Interactive Data Network is hosting a one-day event designed to bring together publishers, academics, journalists, and technologists around the topic of data visualisation. The aim is to foster discussion and set new goals for collaboration and innovation; a question of particular interest is how academic institutions and publishers might work together to support researchers in creating data visualisations. For further details, including a provisional agenda, see the event web page, which also includes a link to the registration page.